Luxury and exclusivity. Not many luxury resorts in the world can cross lines between a 5 star hotel, a luxury villa, and a boutique hotel. Finding a facility that marries all the good things about these types of accommodations is a real steal, especially when looking for a quiet break. Private boutique hotels enjoy exclusivity, giving guests free reign to enjoy all the luxury resort amenities on offer. Whether it is a family getaway, a romantic vacation, a traveling group of friends or a honeymoon you are planning, a boutique resort is the perfect choice in Chiang Mai. Personal touches. Another advantage of staying in a boutique hotel is the list of personal services on offer, ranging from housekeeping to home cooking, and first-hand tour advice. Typical hotels are often too big to be flexible enough to provide the homelike feel that boutique resorts offer. The best boutique hotels offer the most authentic homemade dishes that are hard to find in commercial accommodations. 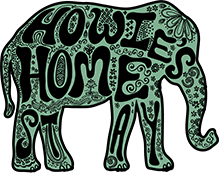 At Howie’s HomeStay you will experience home cooked, authentic Thai cuisine prepared just for you. Boutique resorts are able to offer a more extensive and impeccable hospitality service. Local knowledge. Travelers spend huge money for packaged tours that only scratch the surface of their destination and often only focus on the general tourist spots. One of the most exciting things about staying in a boutique hotel like Howie’s HomeStay is that your hosts will let you in on the best kept secrets of the local activities and attractions, helping you maximize your time in the city. 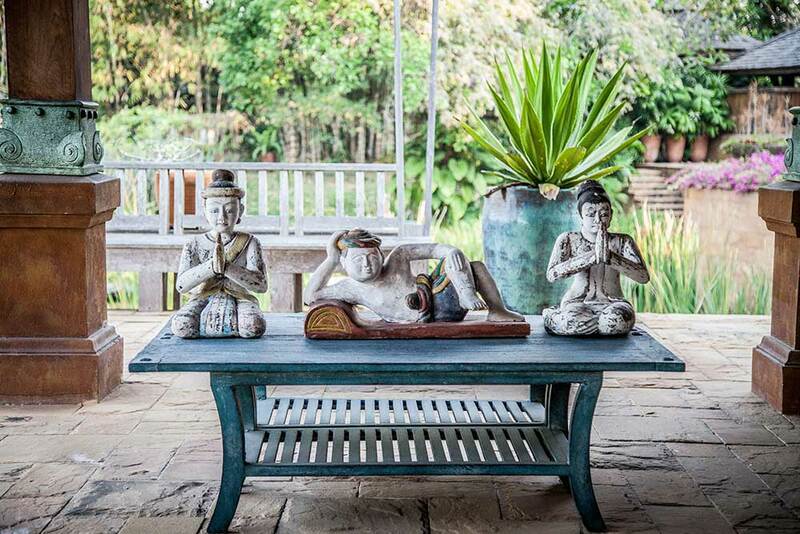 At Howie’s HomeStay we are dedicated to offering the very best in unique experiential travel unlike anything else that you will find in Chiang Mai.